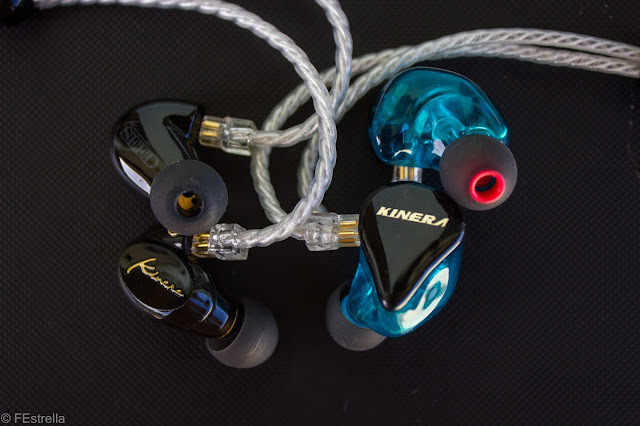 A Kinera shootout, is the Seed really better than the H3? The SEED used in this comparison was NOT the final version. An updated comparison is to come soon with the finalized retail version.. 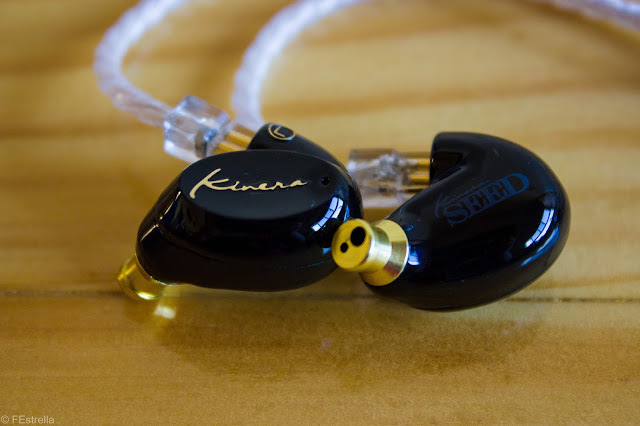 I saw some people commenting/asking about this comparison because the Kinera Seed is touted to be an improvement over the Kinera H3 and since I have both I thought I'd contribute. 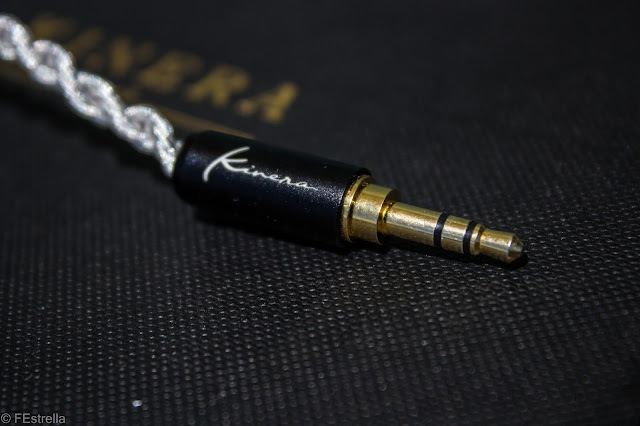 purchased the Kinera Seed at full price from Urban Audiophile. *No current comment on SEED packaging as the early Seed units currently do not come with them. The Kinera Seed and the Kinera H3 have very different styles of shells. 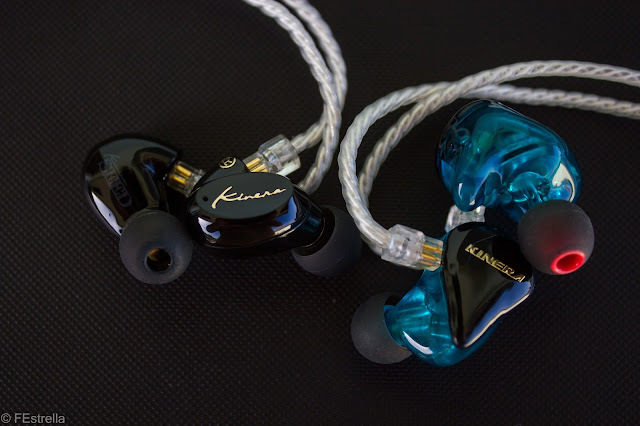 The H3 has the "custom universal" style shell which is very comfortable for my ear and can be usable while lying on your side in bed, or sleeping if you have medium to larger ears. The Seed has a universal fit, low profile oval shape. 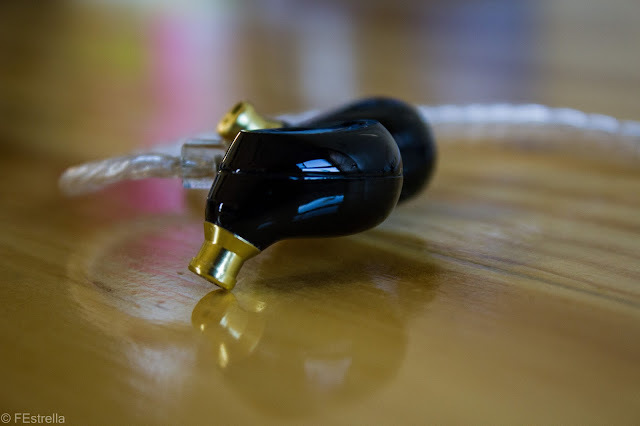 The H3 provides greater isolation but the Seed provides a better fit to different ear shapes and sizes. glued together there are no gaps that would indicate shoddy build quality or bad quality control. Do note the Seed has no metal or mesh filter, so waxy ear users beware and clean those ears. metal non mesh filter to keep wax at bay. Both have really good build quality and while the H3 has a slight edge it is to be expected at the price points. 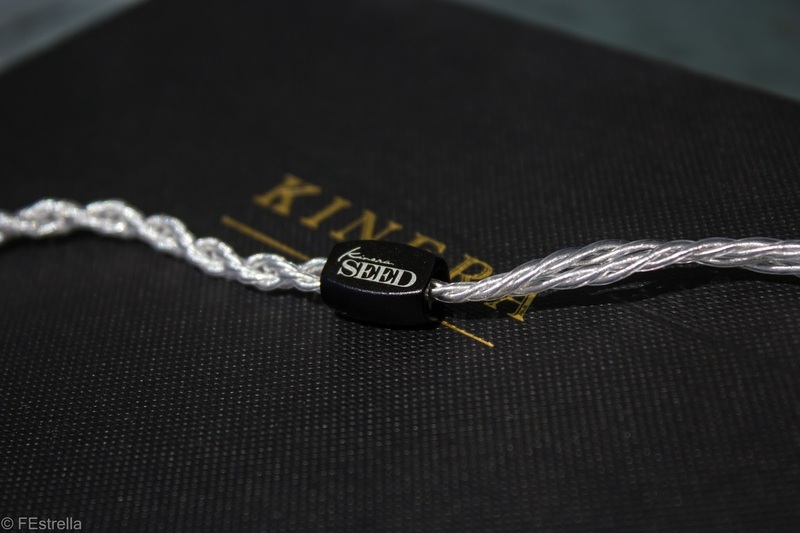 The Seed comes with a 6 core SPC cable of very high quality, minimal micro phonics and good flexibility without being too tangle prone, miles better than the 4 core braided SPC cable that the H3 came with. Little note: the pins of the Seed are tighter than usual and the first few times it will take some extra effort to pull them out. burned in > 150 hours. The volume was matched between the two earphones. The H3 has a pronounced v-shaped sound signature. The Seed has a U shaped signature that leans on the bright side. bass head satisfied, especially without coloring the rest of the frequencies too much. Though in songs where bass is a secondary component it may be too forward for some people. amount, and it still is tight sounding with quick decay. Not for bass heads at normal volumes but it's still good and has enough rumble and thump on songs calling for it. often take too much of a backseat, leaving an unnatural sound, so people looking for a reference signature stay away. representation of the mids. This benefits more vocal focused songs as well. that there is a sparkle in a lot of the highs. The H3 has a good wide soundstage, though not particularly tall. Separation is good, but when you get to really busy songs the mids get drowned out so you won't get full benefit of that there. The Seed has a more intimate soundstage and doesn't have the same level of clarity but it doesn't sound veiled and is still better than many of the competitors in it's price range in clarity but doesn't have the recess issues of the H3. Yes the Seed is better than the H3 in my opinion. 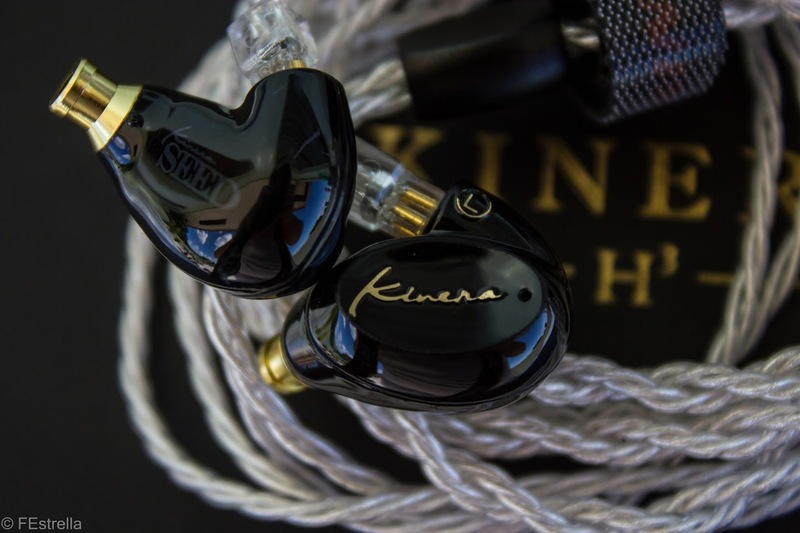 While in things like overall bass amount the Seed can't compete, the tonality of the H3's tuning and sibilance issues just couldn't beat the more natural tuning of the Seed (in comparison). 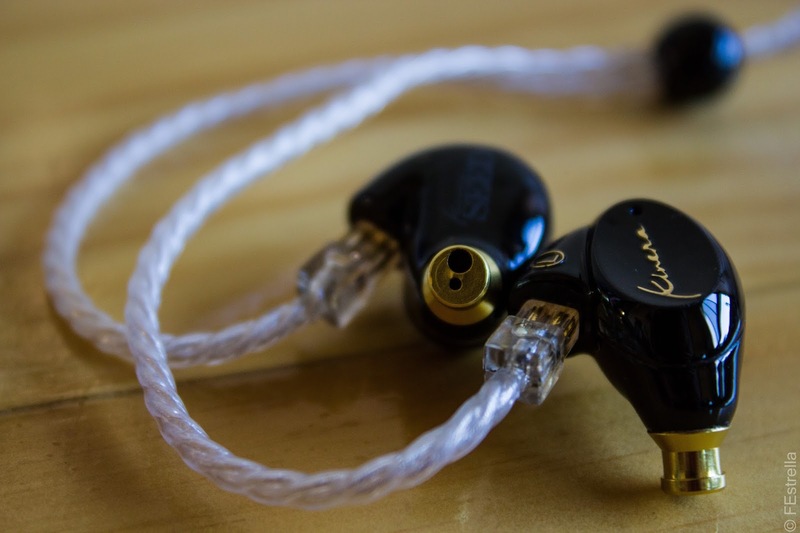 The H3 will please more bass heads but will irritate those sensitive to peaks and sibilance. The Seed proves more flexible in the kind of music it can handle, and it doesn't have the glaring weaknesses the H3 has. It's a good entry to the US$49 or 2000-3000 Pesos price range and can more than compete with the pack. The Kinera Seed is a good comeback from the mixed reviews on the H3 and I am hoping to see what the new chapter in the future Kinera will bring for us. The SEED used in this comparison was NOT the final version. An updated comparison is to come soon. 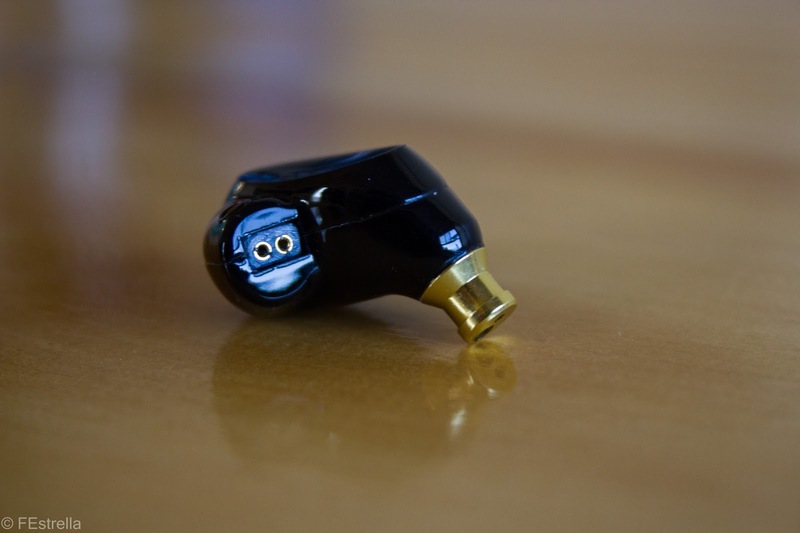 I hope to see the updated version of the seed compare with the tin audio t2/t2 pro.